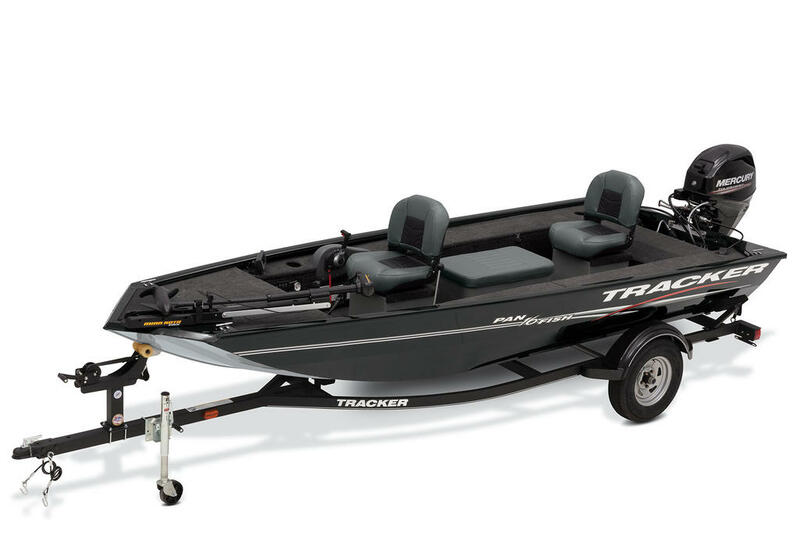 The TRACKER® Guide V-14 provides boaters with a lightweight, yet extremely durable, utility boat. 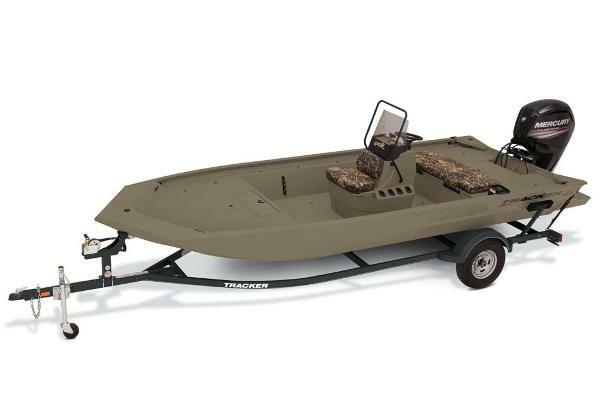 It is constructed with a one-piece welded aluminum hull. 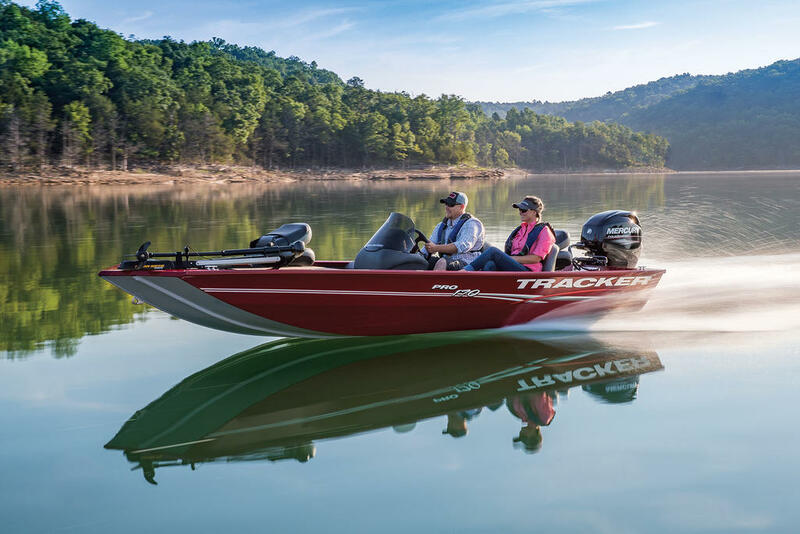 This means that you can take it out for years of work or fishing without fear of a few bumps and dings along the way. 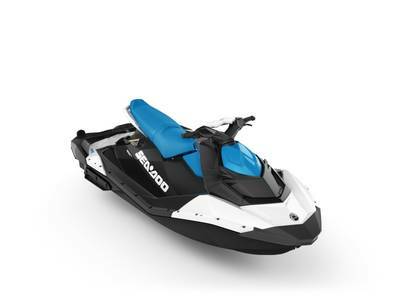 And its Deep V will give you a smooth, dry ride in choppy water. 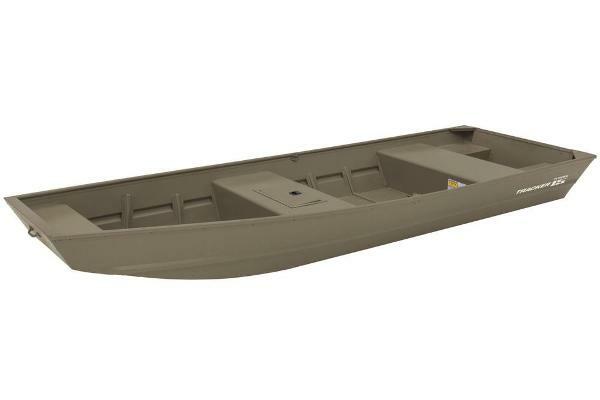 Inside, the Guide V-14 is a no-frills utility boat all the way. 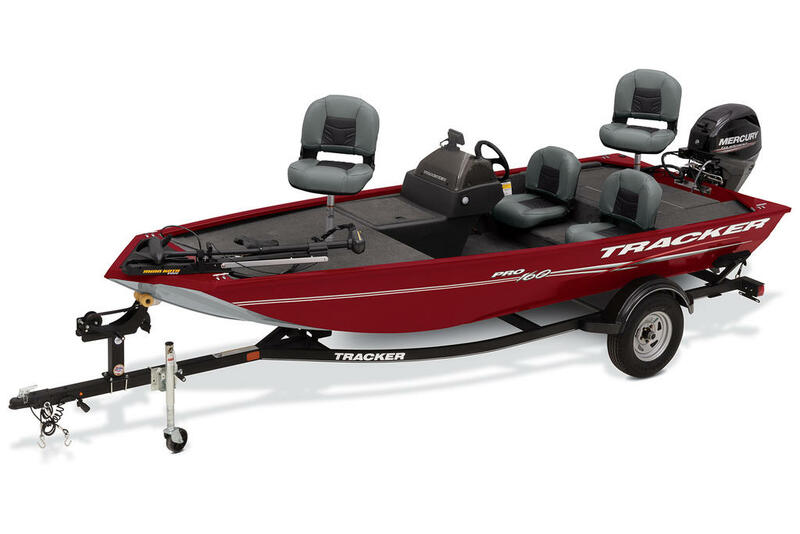 It sports three full-width bench seats, and is rated to hold as many as four people. 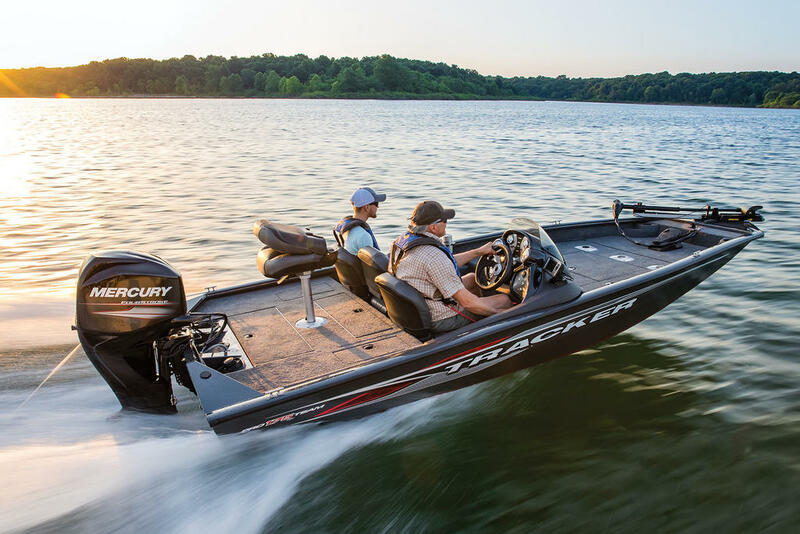 The V-14 can be paired with up to a 20-horsepower tiller motor for easy, nimble control. An optional trailer is available. Approx. package weight: 782 Lbs. Max. 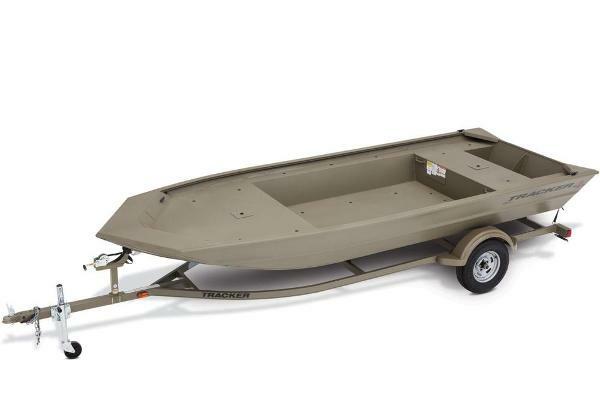 weight capacity: 795 Lbs. Max. person weight: 470 Lbs.